Saturday April 21th 2018 I completed the Belgrade Marathon 2018 in Serbia. Find below my full race coverage plus some tourist impressions from Belgrade. I had only a few hours for tourist impressions so it came down to a short visit in the park and the National Assembly by night and lastly the impressive Saint Sava Church. Overall, my impression of Belgrade was positive although I will not consider it as a tourist “magnet”. That said, I did not see the Castle nor the Tesla Museum, unfortunately, and I did not eat at the Novak Djokovic restaurant. I did, however, “see” him in the airport. Belgrade Marathon 2018 took of at 10 AM Saturday morning; the air temperature was 21 degrees C only to rise and rise throughout the day, so the race became a hot, however lovely sunny experience. The event was nicely organized, the route was flat and the big Ada-bridge was the landmark to remember on the route. Personally, I was running without any kind of pain for the first time in I cannot remember how long, so I was quite happy with that. 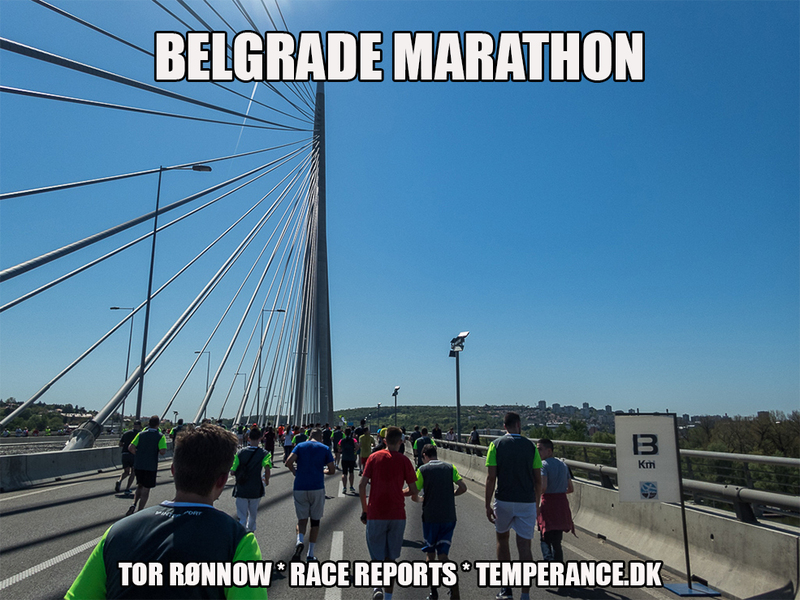 But take a look in the full race report below to make your own impressions – or relive – the Belgrade Marathon 2018. 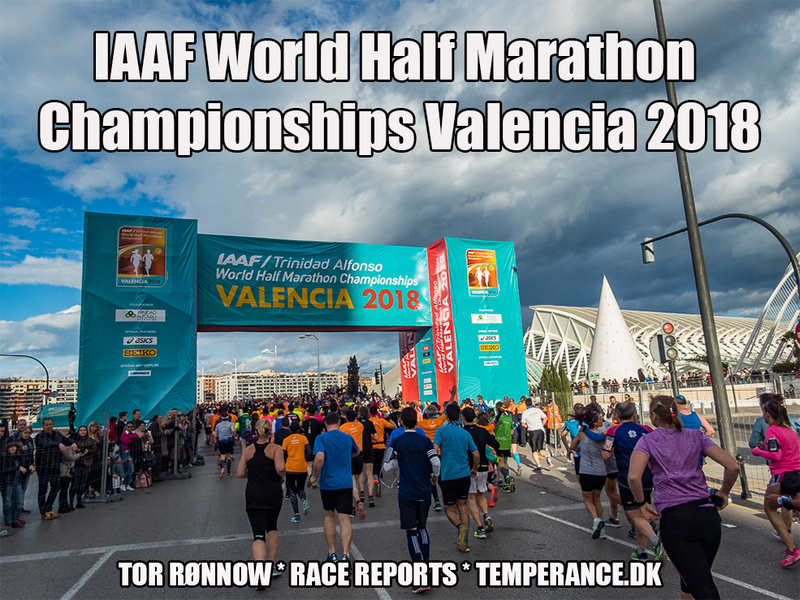 Saturday March 24th 2018 I completed the IAAF World Half Marathon Championships 2018 in Valencia. 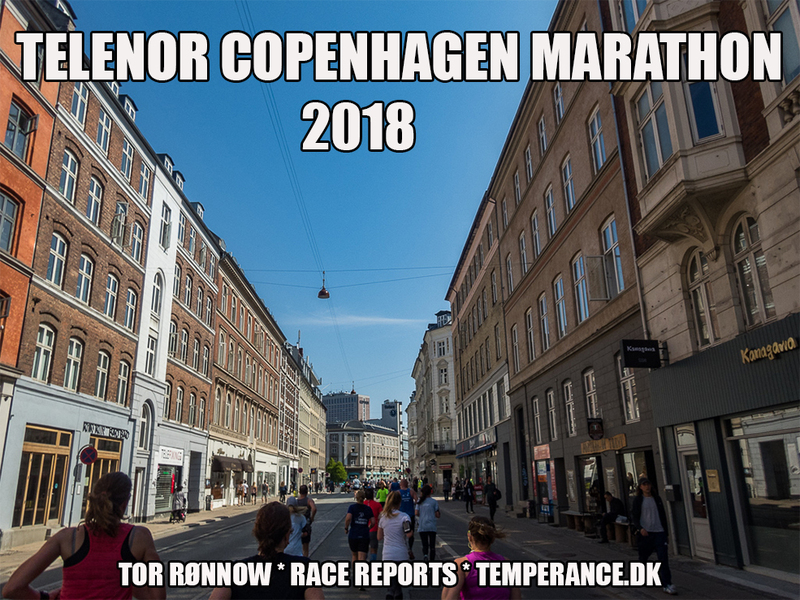 Find below my full race coverage plus some tourist impressions from this beautiful spanish coast city. Valencia City includes the charming city centre with shopping, good restaurants and landmarks such as the Marcat Central and Plaza de la Reina and the cathedral. Other turist magnets are the zoo “Bioparc” and the “Oceanografic”, both locations great for kids and families. The IAAF World Half Marathon Championships started and ended at the Science Museum, just as the annual Valencia Marathon itself. 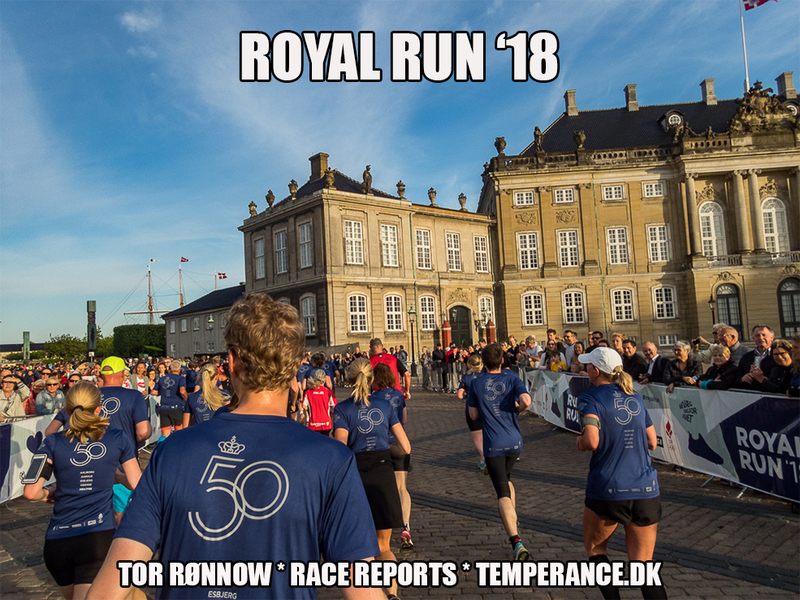 This tradition of having a mass field behind the elite runners was started in Copenhagen 2014, continued in Cardiff in 2016 and now in 2018 in Valencia, Spain. The full impact of the event can be seen in my race report below but let me just congratulate on a job well done to the spanish organizers. Friday March 2nd 2018 I completed the Bahrain Marathon. 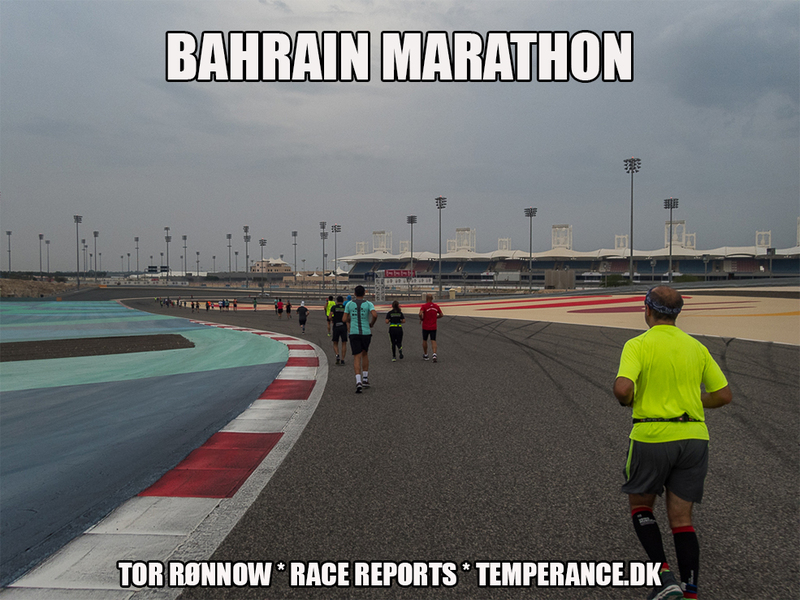 Find below my full race coverage plus some tourist impressions from Bahrain and it’s capital Manama. Manama includes the Souk and a few landmarks, of perhaps greatest interest the Manama Fort, which is on the UNESCO Heritage List. Worth to mention is also the Grand Mosque – indeed a very impressive building and featuring free guided tours explaining about the rituals of Islam. I learned a lot! To be recommended is also the Bahrain National Museum and nearby National Theatre. The city also sports a few shopping malls and some very scenic views across the Persian Gulf. People are friendly and it is completely safe to walk around all times of the day. The climate in March is very accomodating with about 19-20 degrees C night and day. The Bahrain Marathon started together with the marathon relay on the Bahrain International Curcuit, ie. the Formula One track! Sunday October 29th 2017 I completed the Ljubljana Marathon. 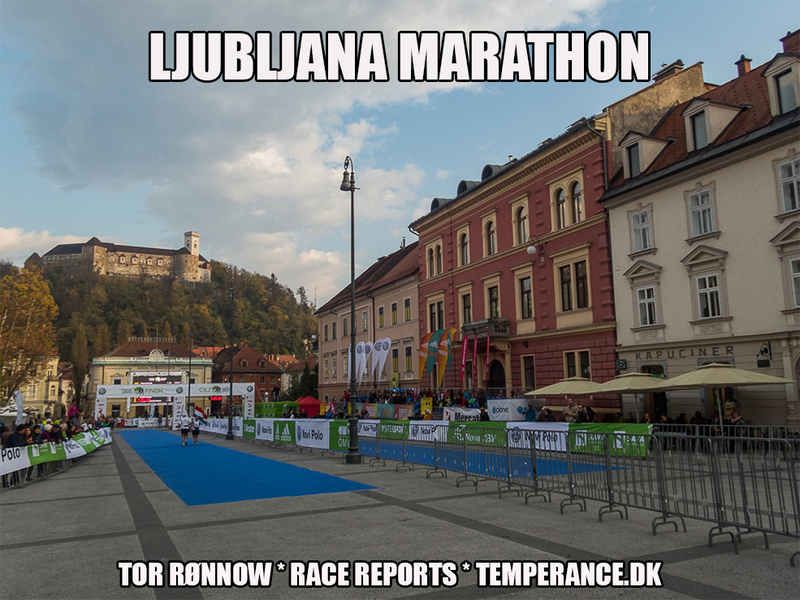 Find below my full race coverage plus some tourist impressions from the Slovenian capital. Ljubljana City includes the picturesque Old Town cast alongside the Ljubljanica River. Everything is within 5-10 minutes of walking distance and the atmosphere is very calm both at day and night time. The city sports a few nice tourist landmarks including the pink church, the dragon bridge and, of course, the castle. Restaurants are cheap and the food is good, so is the local draft beer. Thus, it is difficult not to like this little, tiny capital of Slovenia. The Ljubljana Marathon started together with the half marathon at 10.30 at the foot of Hotel Cubo. The route was quite easy and covering the “suburbs” of Ljubljana, and with a scenic and pleasant finish in the city centre. The overall organisation was great and I have no difficulties in giving this event my best recomondation. 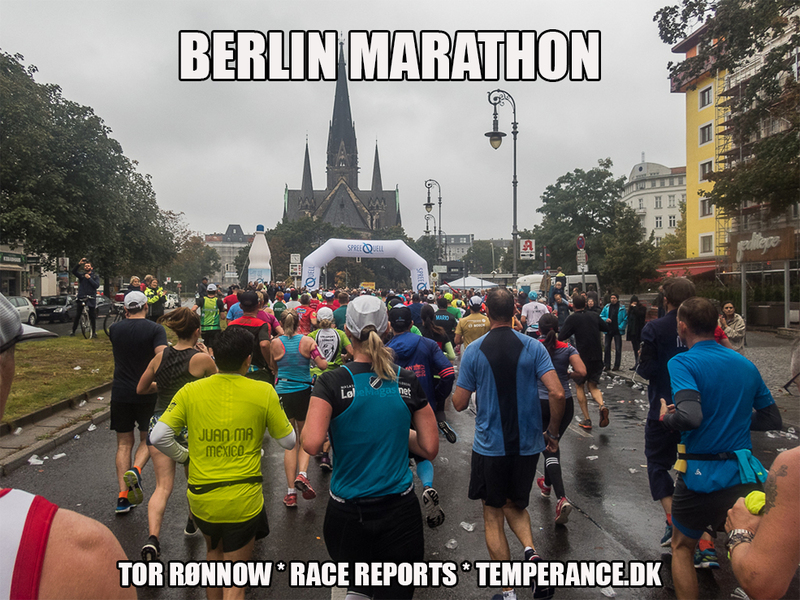 Sunday September 24th 2017 I ran the BMW Berlin Marathon in Germany for a 5th time. 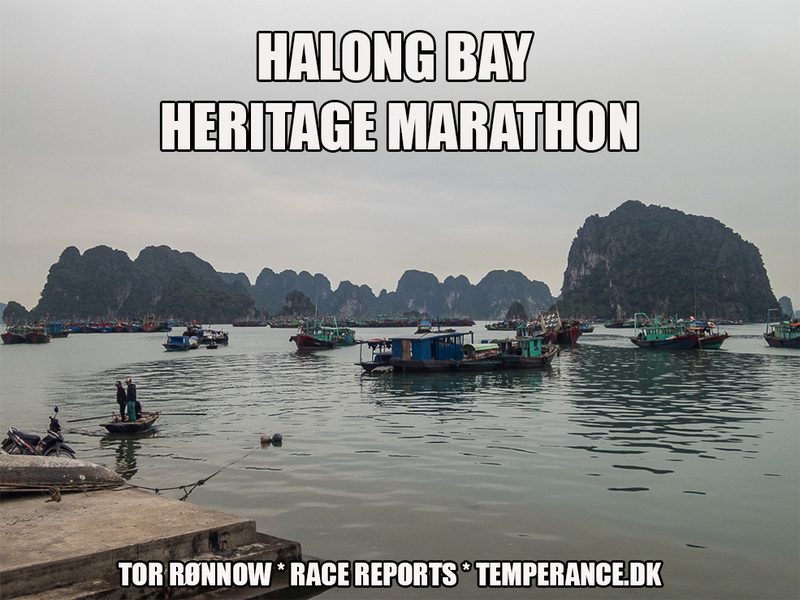 Find below my full race coverage. 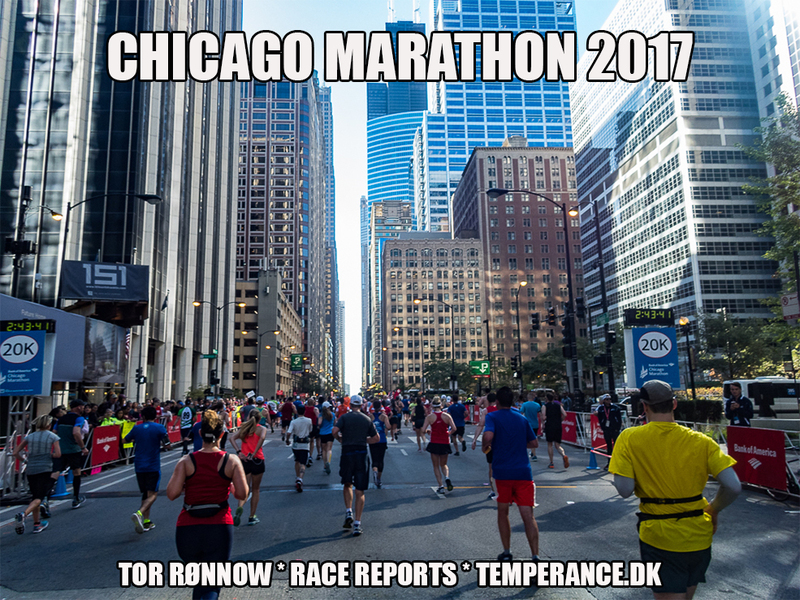 The Berlin Marathon is one of the six Marathon Majors and thus on of the largest and most prestigous marathon on the globe. It started at 09.15 AM and with a superb elite field on both the male and female side and the event was – as always in Berlin – supported by hundreds of thousands of spectators in the streets along the entire course in the german capital. Too bad the weather was quite a bit off. 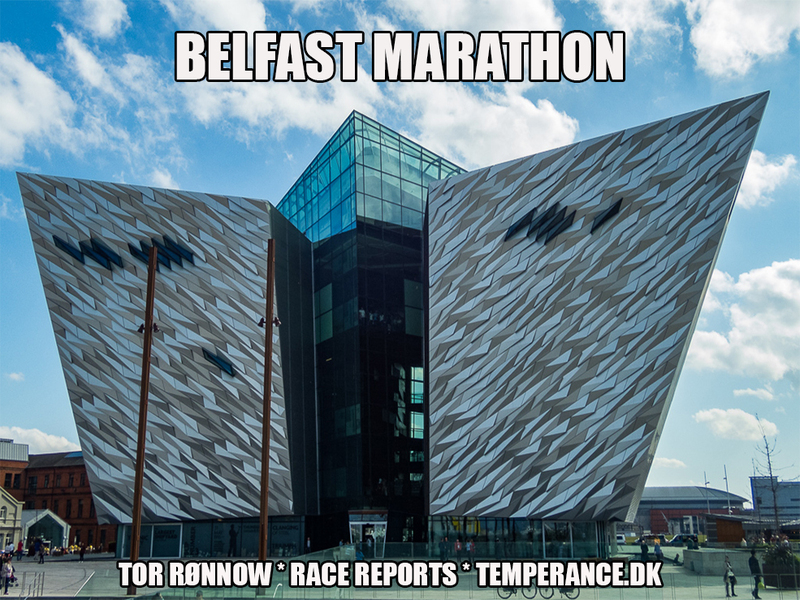 However, the race was superbly organized and obviously a marathon to revisit.